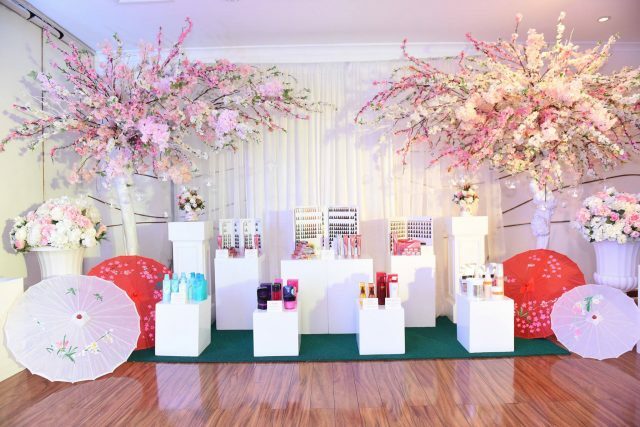 Milbon, Japan’s no.1 professional hair cosmetics brand, has come on the local scene with a full range of products developed to the highest Japanese standards, helping every individual enjoy and express their unique beauty through their hair. 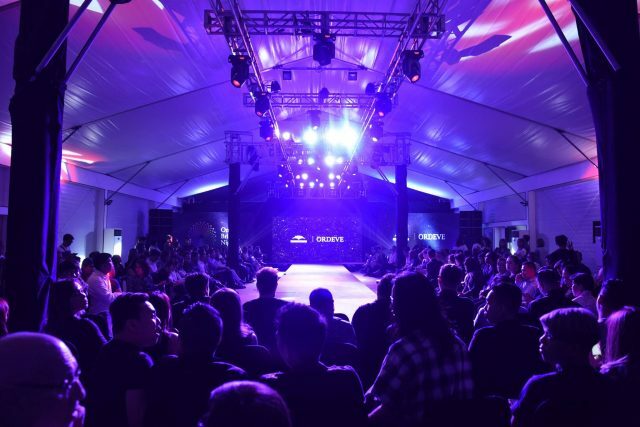 Launched last 18 July 2017 at the Marquee Tent of EDSA Shangri-La, hairstylists, salon professionals, and hair care enthusiasts alike were among the chosen few to witness how Milbon, together with MINX, creates a wide array of styles tailored to each and every patron. 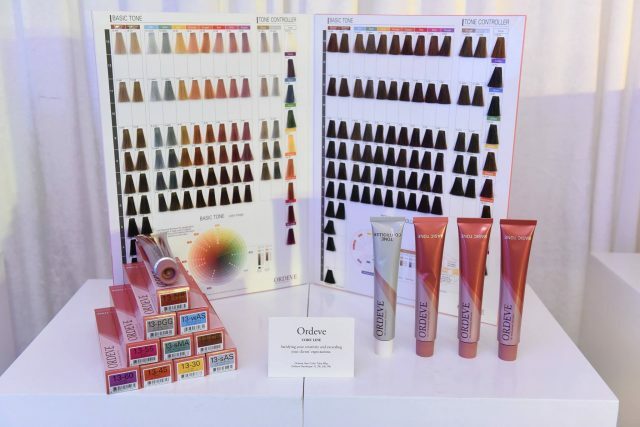 With over 50 years of experience in the hair care industry and through solid research and cutting edge technology, Milbon has ushered in an innovative line-up of products, the Ordeve series, that freely allows its patrons to imagine, select, and create. 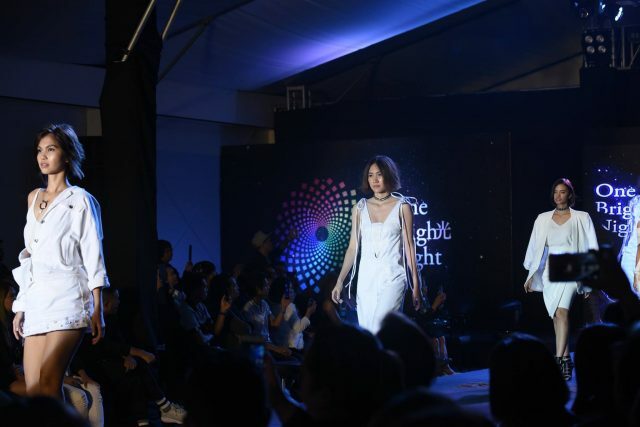 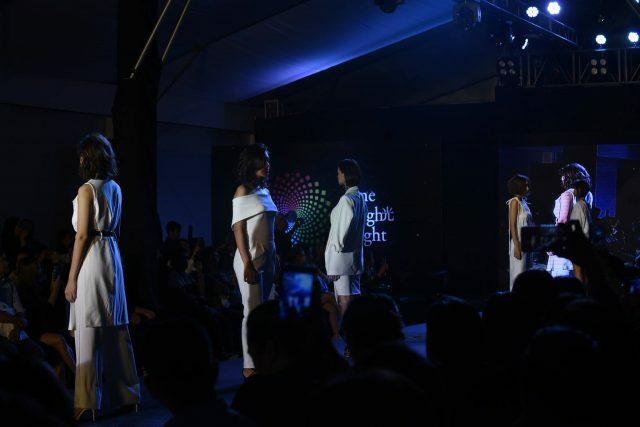 With their superb technical knowledge and mastery of the Milbon cut and color methodology, renowned experts from MINX, Mr. Tsuchiya Satoru and Mr. Yuki Otake, showcased distinct styles especially designed for Filipino women. 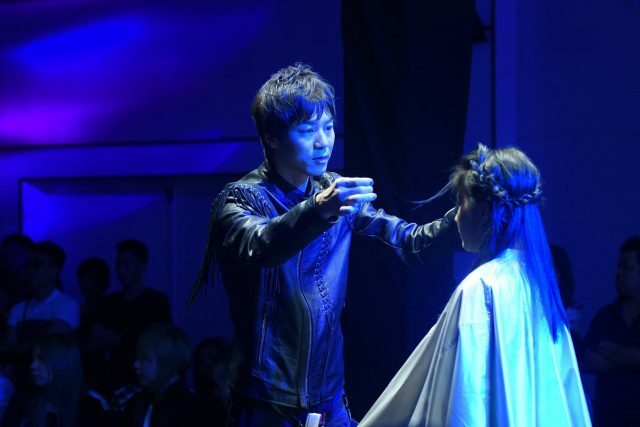 By incorporating top class Japanese cutting techniques and color designs through the Ordeve series, the two main looks of the show, Tokyo Creative and Color Creative, were brought to life, showing the extensive possibilities in creating beautiful hair. 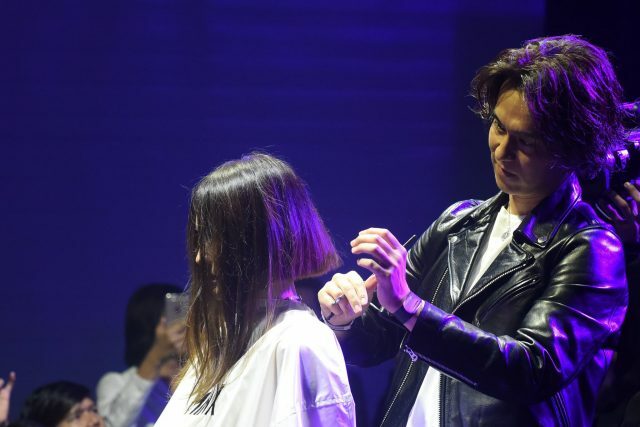 With its ever-expanding range of innovative products, Milbon continues to push the boundaries of the global haircare industry, helping women express their individuality and finding their beauty.